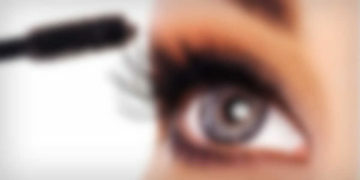 Absolute Beauty Aberdeen – Specialising in all aspects of beauty therapy. Absolute Beauty now offer the latest microblading technique in semi-permanent make-up. Absolute Beauty is situated on the outskirts of Aberdeen. The salon has been running since 2006 and offers Clients a wide range of the latest beauty treatments and courses for individuals who are looking for a change of career or to update their skills. Our team of professional therapists welcome you into our salon where all your beauty needs will be met to the highest standard. We have just introduced Microblading into the salon which is an amazing technique which would benefit clients who would like a full brow. We have carefully chosen a range of treatments including Dermalogica and Beautylabs Glycolic peel to complement our facials we apply mineral foundation after each treatment. We also offer our Clients a varied choice of hair removal including Threading, Sugaring, Lycon and Cream Wax and Electrolysis. We offer our Clients a wide range of treatments and try our level best to keep up with the latest beauty trends. We are a small private training school and offer a personal and professional approach to beauty training. 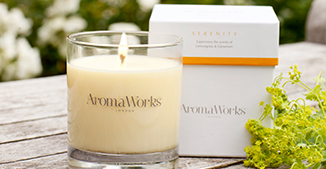 We sell a range of home fragrance products including candles, reed diffusers and essential oils.